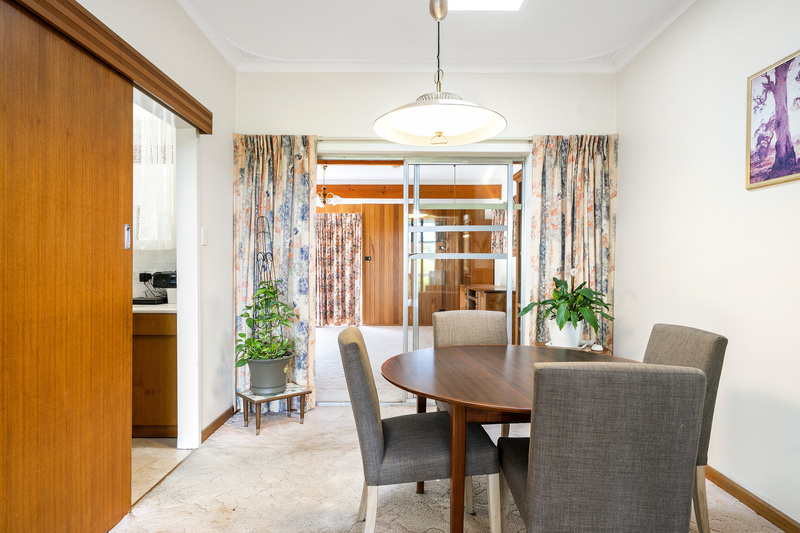 This delightful solid brick family home has 3 large bedrooms, 2 with built in robes, bright open plan living spaces all with high ceilings and loads of natural light. 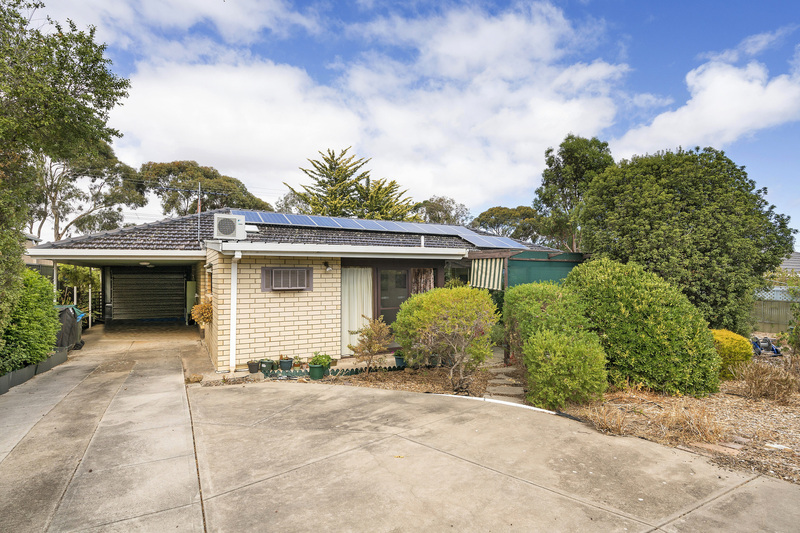 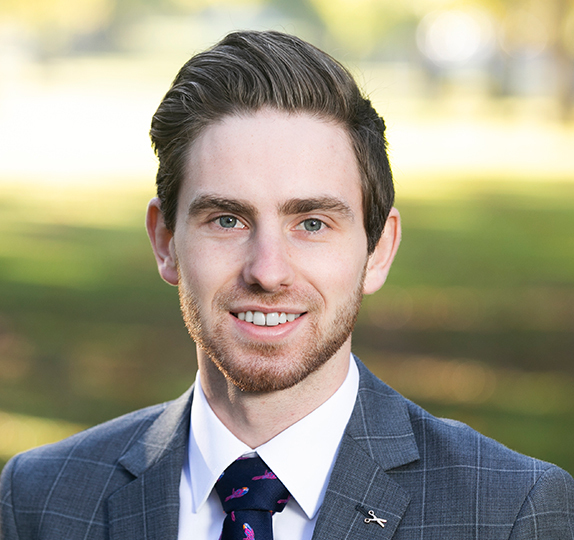 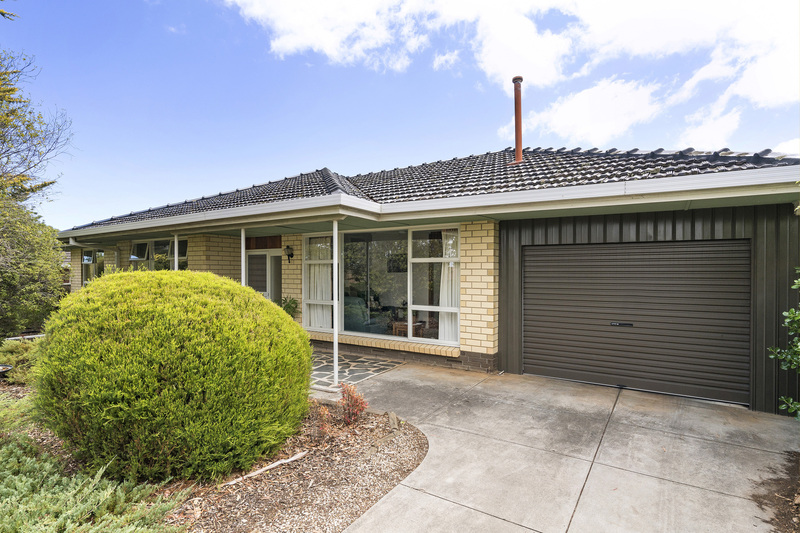 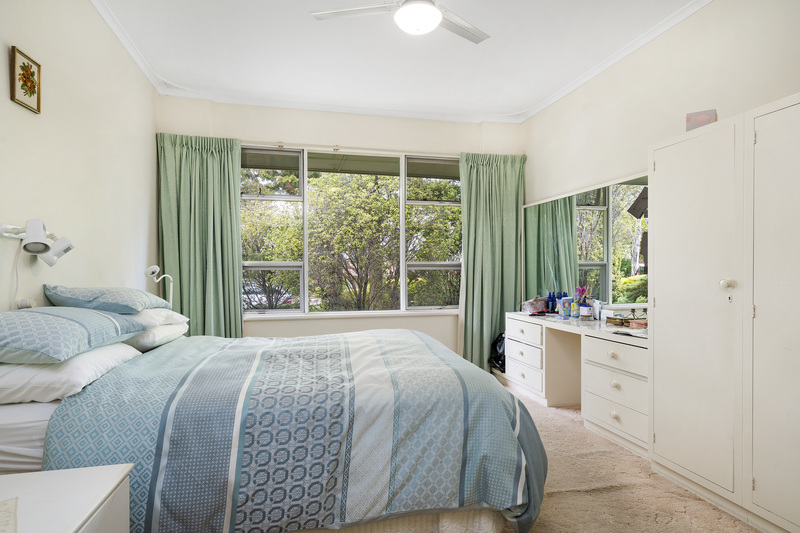 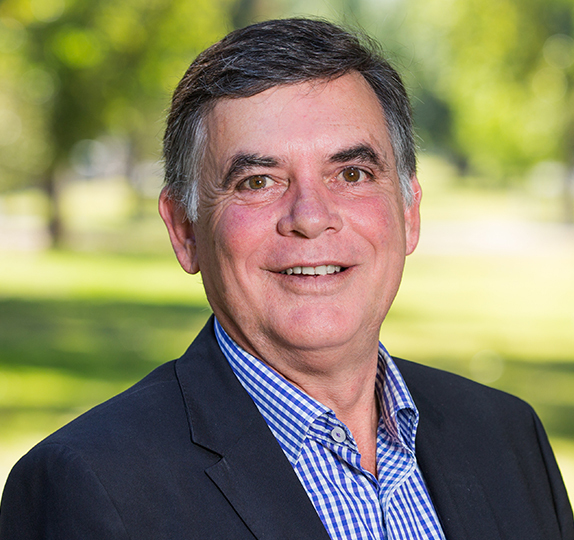 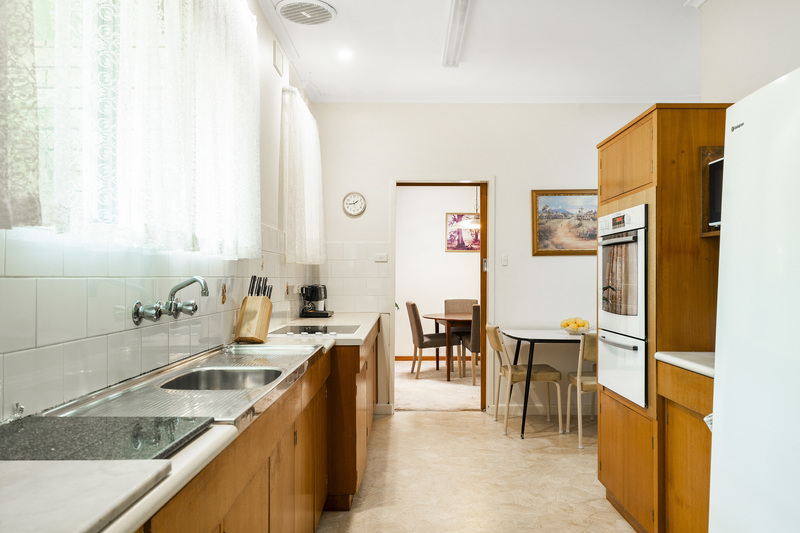 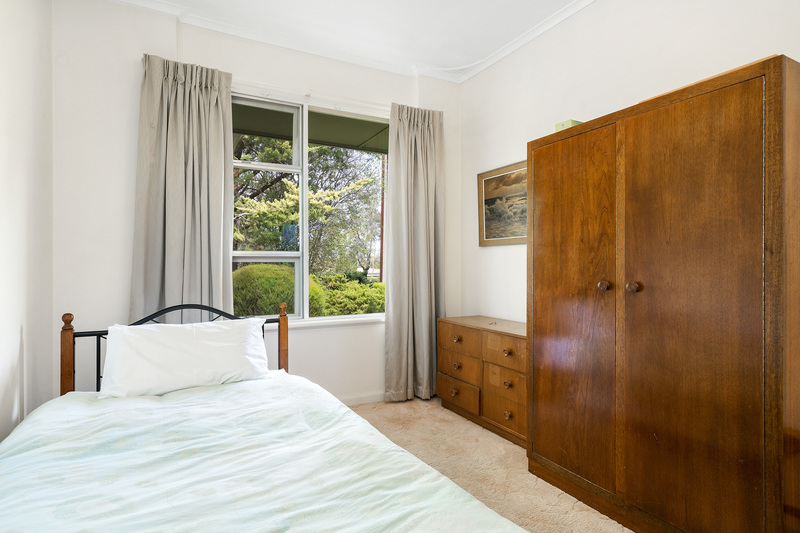 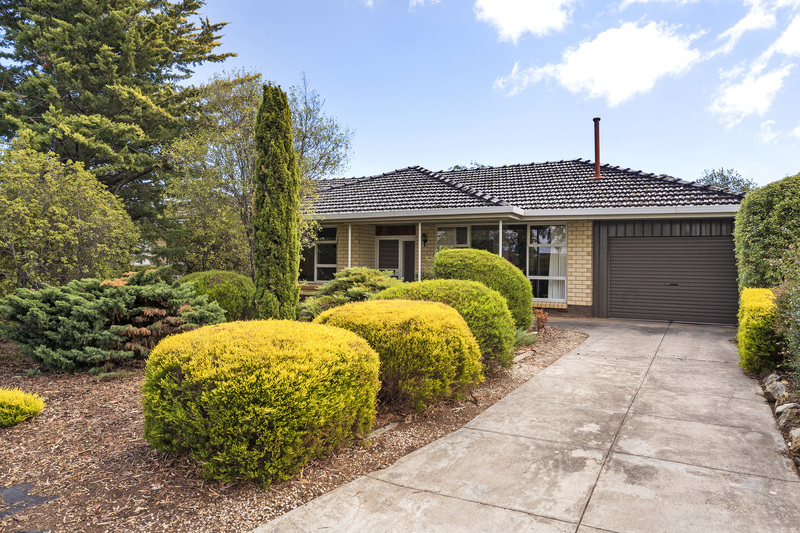 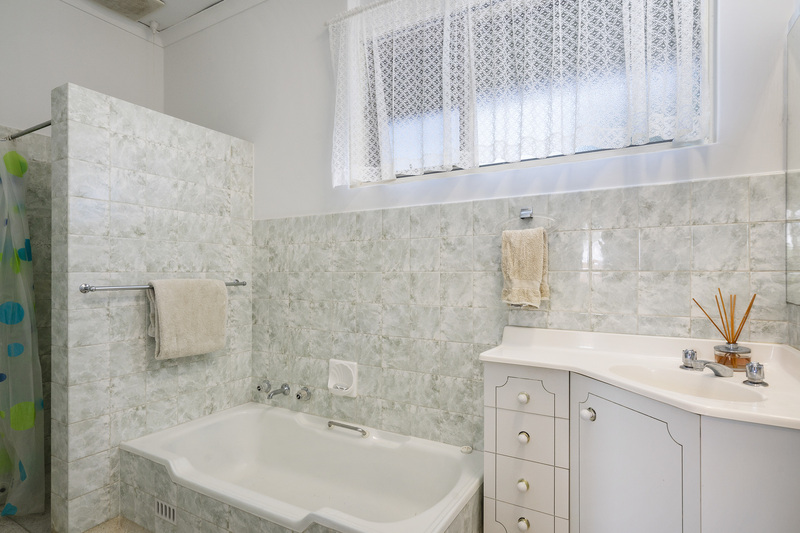 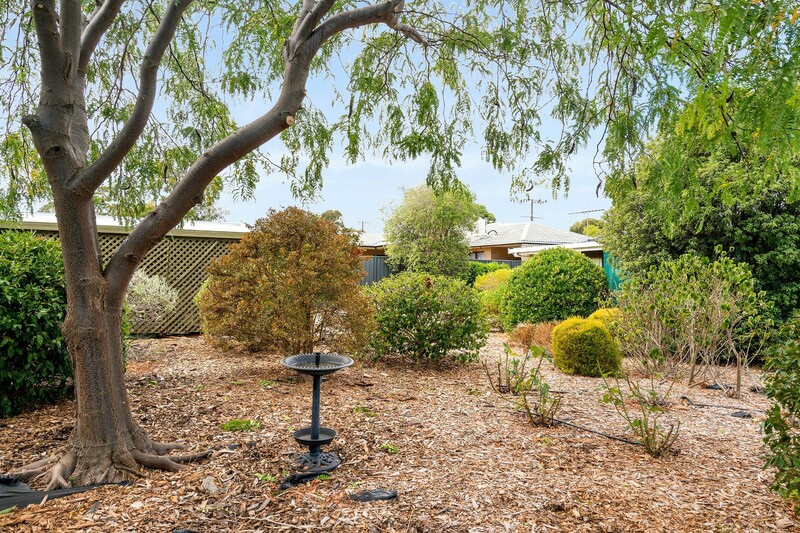 The position of the home is proving to be popular with young families who value well-regarded local schools, whilst being in close proximity to shops and flinders hospital. 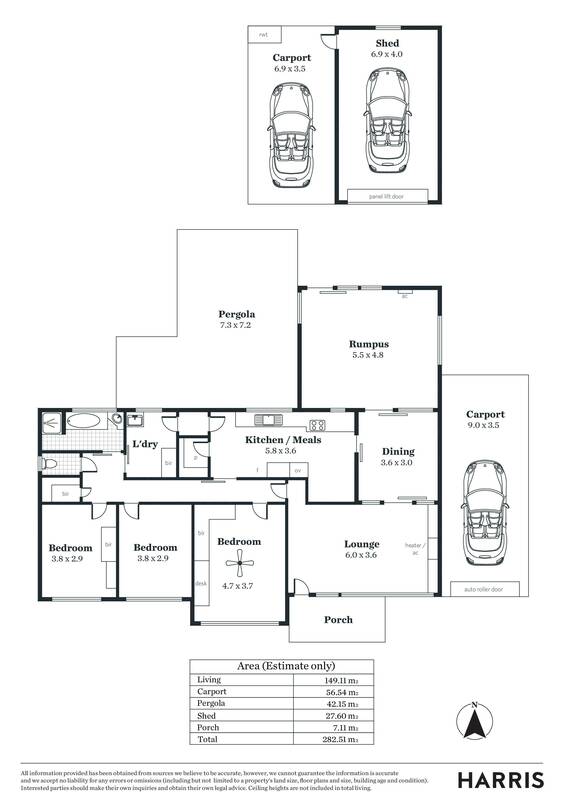 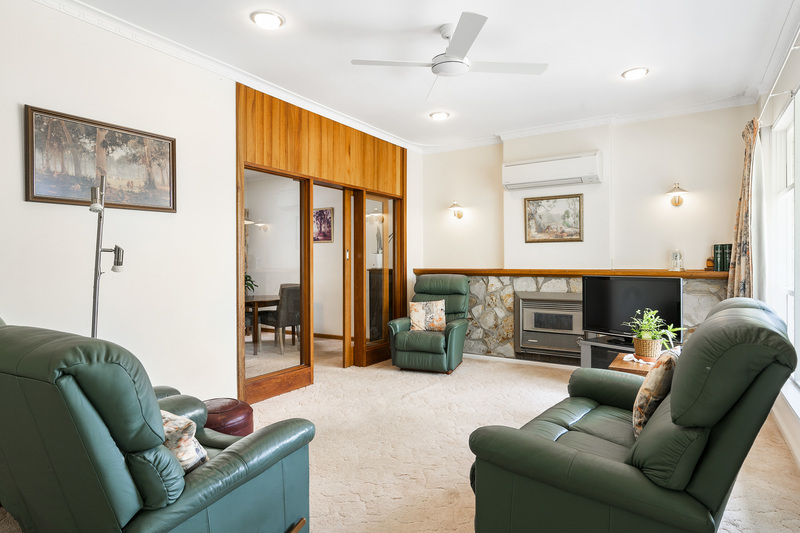 Spacious by all means, featuring 2 living areas, a formal lounge and rumpus room. 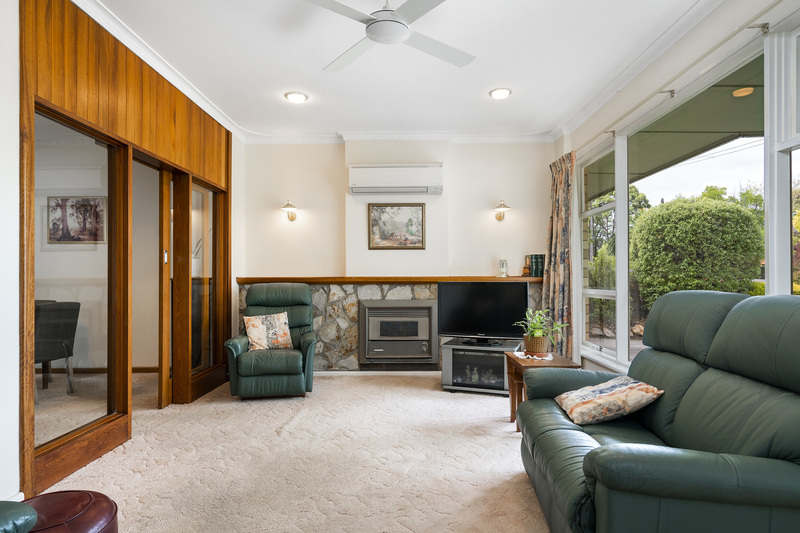 The lounge room is also generously filled by natural light through large windows show casing the half-stoned feature wall, including an electric heater/reverse cycle split system air conditioner that will ensure you stay comfortable in any weather. 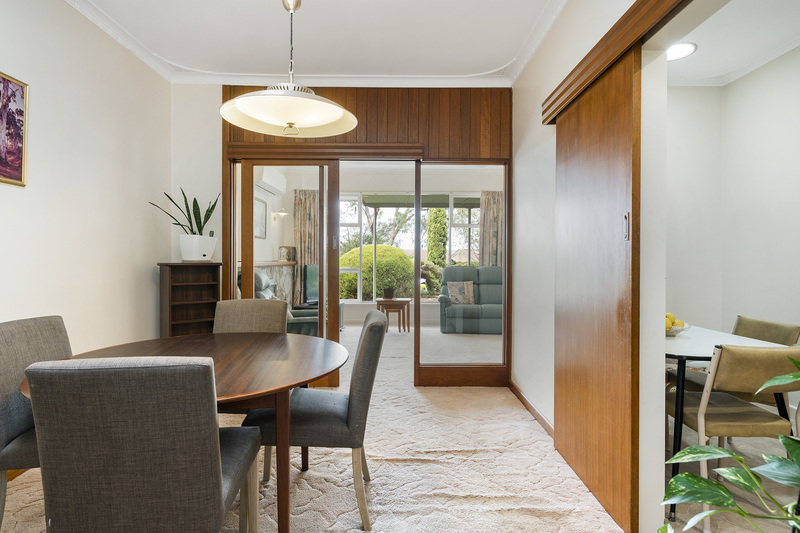 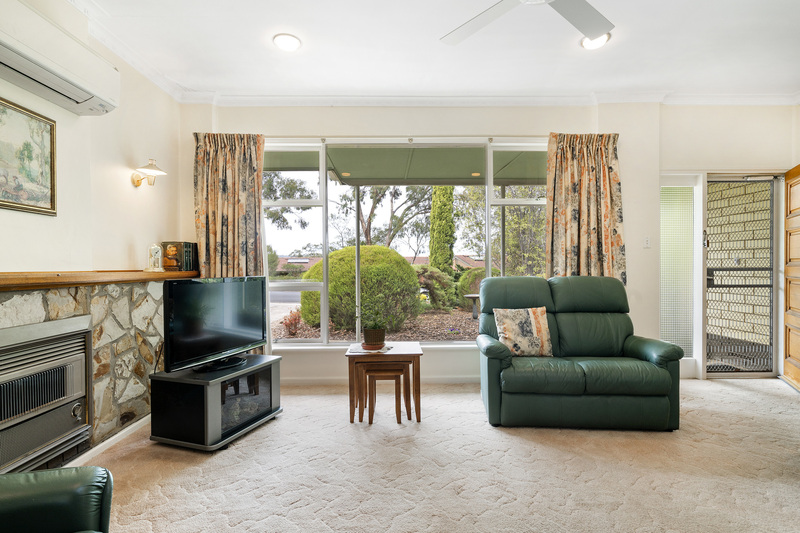 Following through from the lounge room is the spacious dining area that will be ideal for any family meal time. 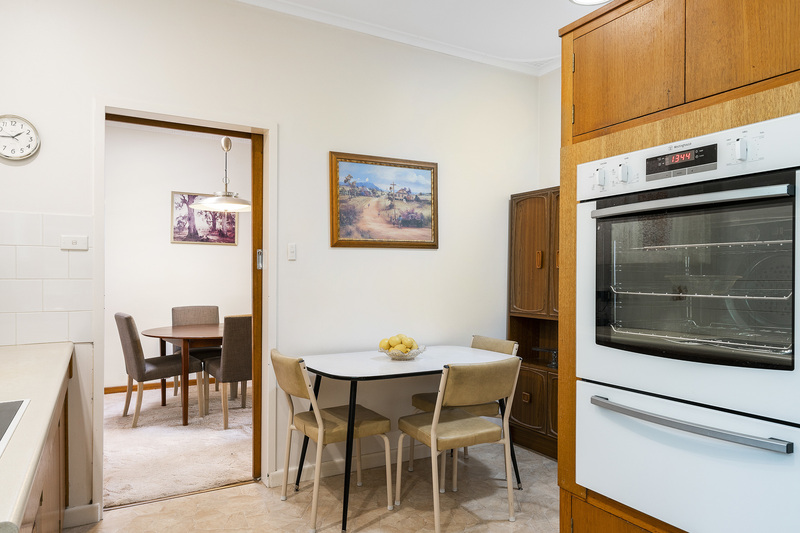 Adjacent to the dining area, in the perfect position, is the kitchen with loads of bench and cupboard space, is fitted with an oven and electric cook top. 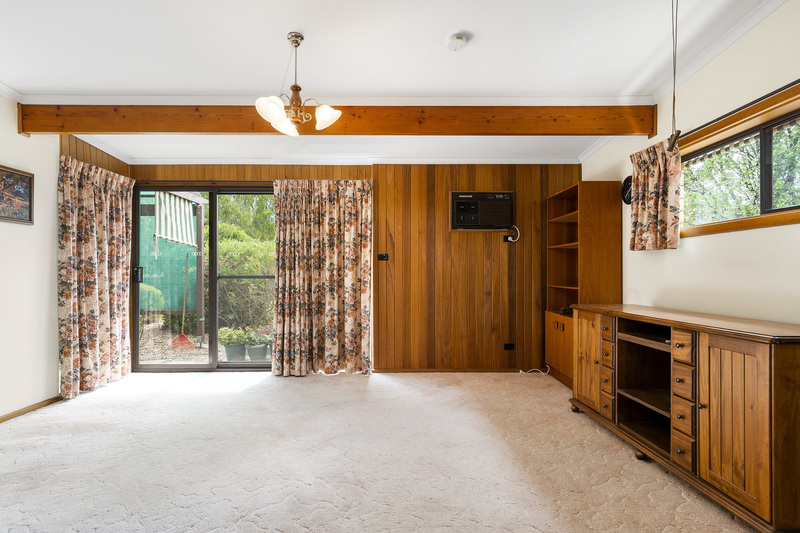 The home has the ideal entertaining space fit for many family and friend gatherings, with a combination of the rumpus room and pergola area. 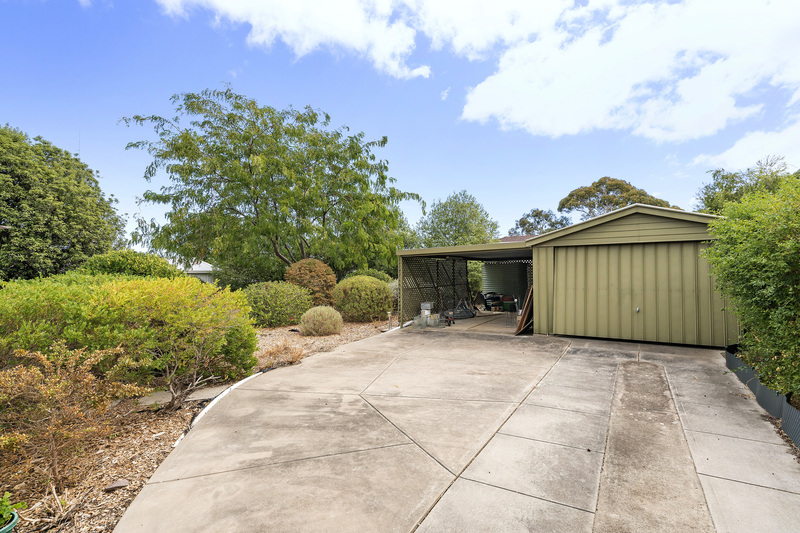 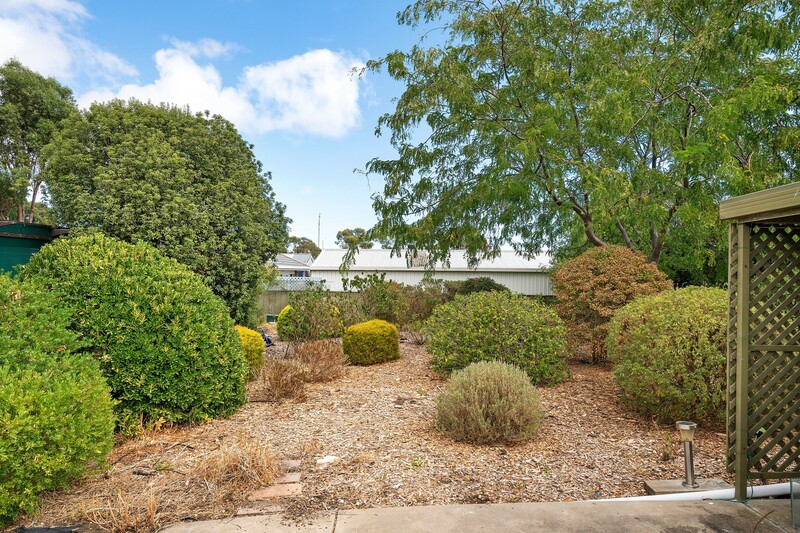 Out the back is a low maintenance very well looked after garden with a lock up shed and carport which can be accessed via the front car port.